Shellie Dean Gregory, 79, passed away on Sunday, February 3, 2019 at I.U Ball Memorial Hospital. 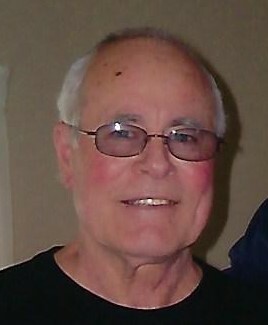 He was born on January 23, 1940 in Rocky Branch, KY to Homer and Dova (Koger) Gregory. Shellie married the love of his life Janet Gregory in 1960. He retired from New Venture Gear in 1997. 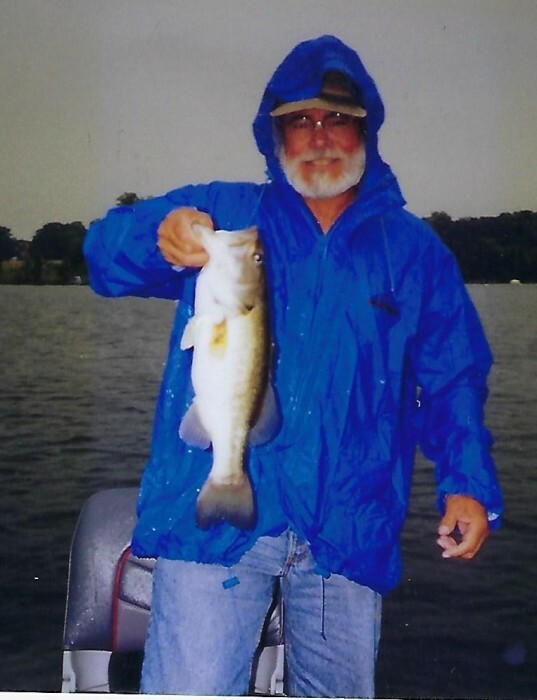 He loved to bass fish, where he competed in many tournaments over the years with his fishing buddies. He was a longtime member of True Light Baptist, he loved his family and his church Family. Shellie was also a member of Avondale Sympathy Club and Ball State Sympathy Club. He was the best husband, father, grandfather and friend to all. Shellie is survived by his wife of 58 years Janet Gregory, 3 daughters: Lori Adkins (Randy) Chatsworth, GA, Wendy Owens (Chris) Bowling Green, KY, Amy Crabtree (close friend Bobby) Muncie, IN, 2 grandchildren: Jamie Winkler (Dale) and Kenneth Gregory (Adrienne), 2 great grandchildren, Andrew Cole and Makenley Grace, a brother: Johnny Gregory, 2 sisters: Ethal Wright and Helen Anderson. Shellie was preceded in death by his parents and a son Jeffery Dean Gregory, 4 siblings: Ancil Gregory, Lana Moore, Lindell Gregory and James Gregory.